- conveniently located at the western edge of the southern Black Forest and near the Kaiserstuhl - is always worth a visit. Freiburg im Breisgau was founded by Konrad von Zähringen in 1120 as market of Freiburg. The construction of the Freiburg Cathedral was begun around 1200. 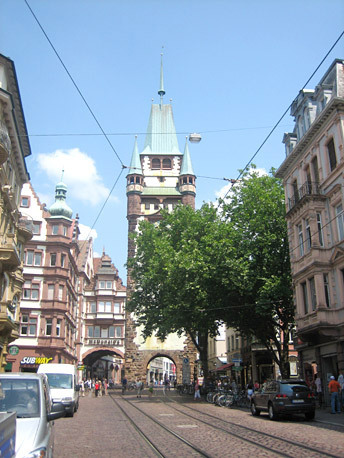 In 1827 the city became the seat of the newly founded archdiocese Freiburg. The Albert-Ludwigs-University, one of the oldest and most prestigious universities in Germany, was founded in 1547. The Augustiner Museum, a former monastery of the Augustinians in the 14th Century, is the larges museum among several city museums. 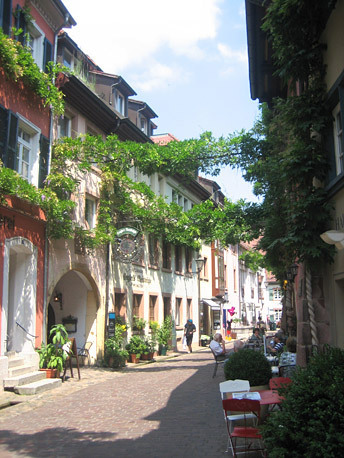 The famous Freiburg ‘Bächle’ which peacefully flow through the entire old town were first mentioned in 1246. As landmark of the city the Cathedral is located in the historic center. 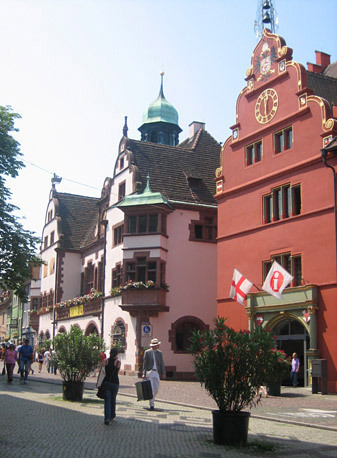 The oldest inn in Germany stands in Freiburg which is the hotel "Zum roten Bären". Today's Freiburg with approximately 215,000 inhabitants and its mediterranean atmosphere casts a spell over its guests. 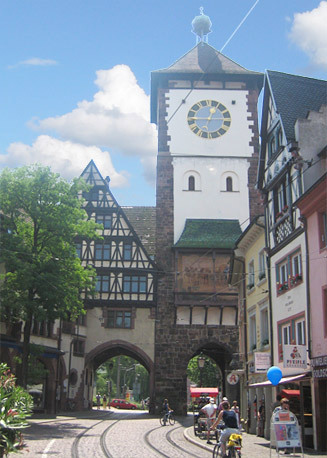 The Breisgau city is considered the warmest city in Germany. More than 25,000 students dominate the appearance in the lively city center. 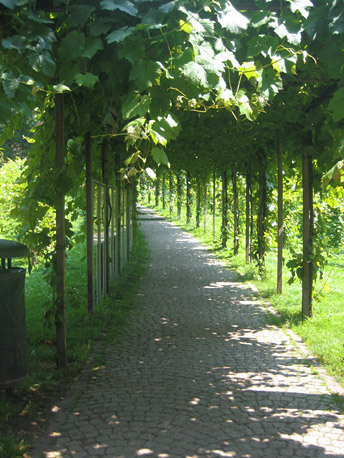 Freiburg is not only a vivid city to enjoy life, Freiburg is also a "Green City" and "Solar City". No other major city in Baden Württemberg carries out more intensive research to alternative energy sources. The location of Freiburg offers ideal conditions for this purpose and also for numerous recreational activities.